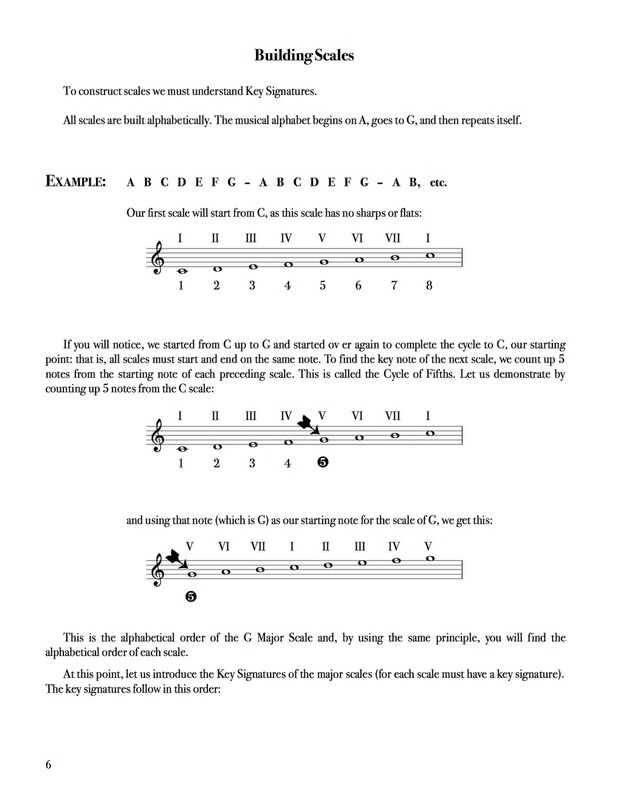 Complete Encyclopedia of Scales by Charles Colin. 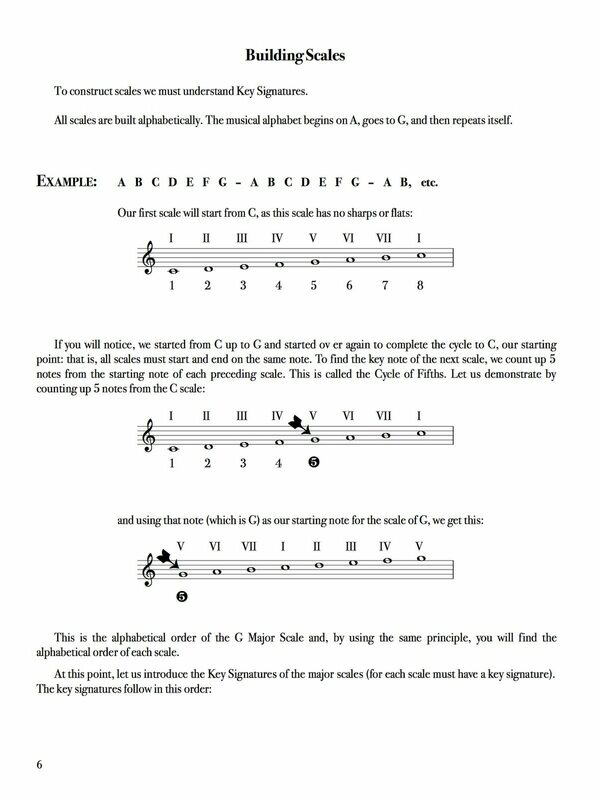 The most complete practical scale theory book on the market. 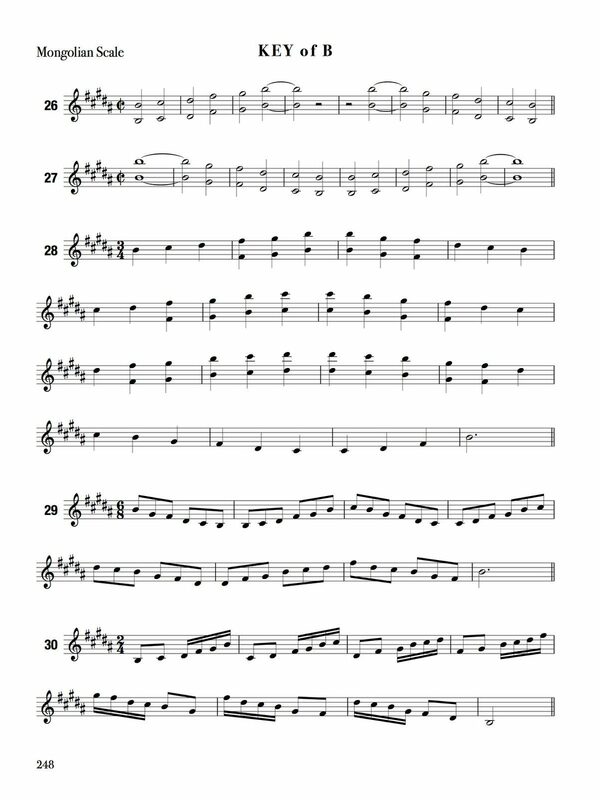 In treble clef, but intended for every instrument, including trumpet, trombone, tuba, and french horn. 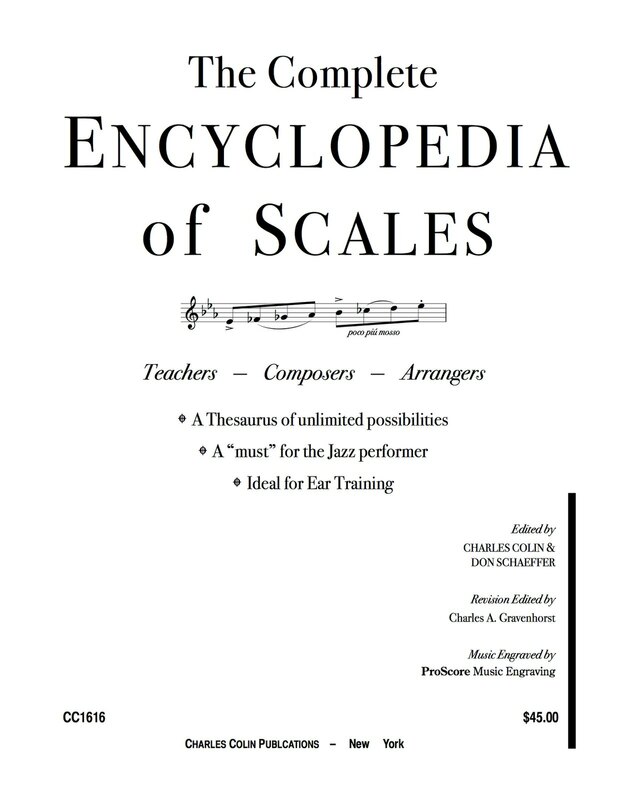 Present your students with excitingly new scale studies. 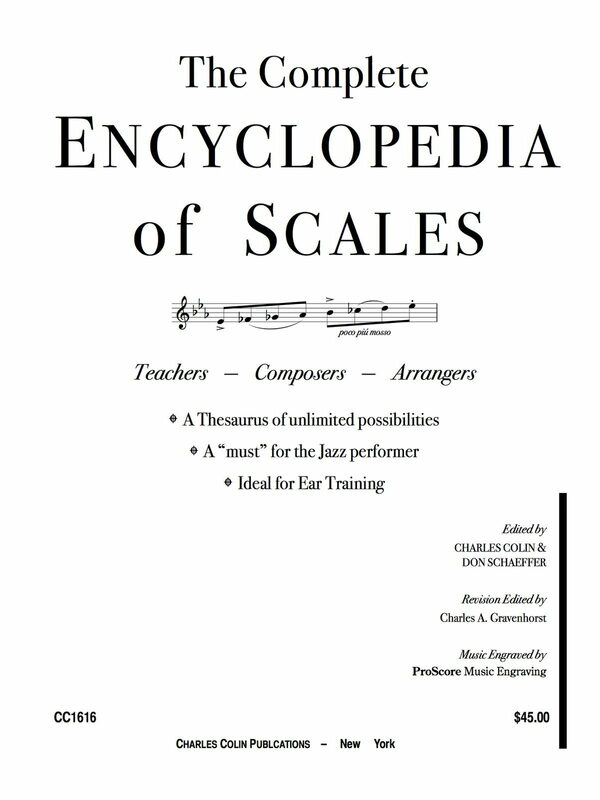 The Encyclopedia of Scales contains the historical background and the diagramatic con- struction of many exotic scales. The International Scale Reference provides additional résumé material. The scales will provide many hours of interestingly fresh materials. New ideas in a multitude of keys are presented. The historical background and scale construction diagrams are convenient and excellent references for school and your own personal use. 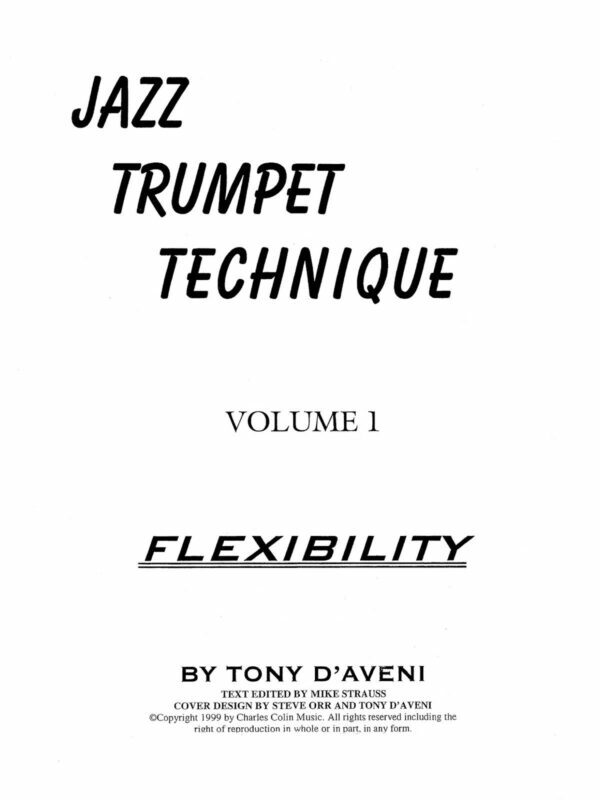 The Encyclopedia is also a great aid in the development of ear training. 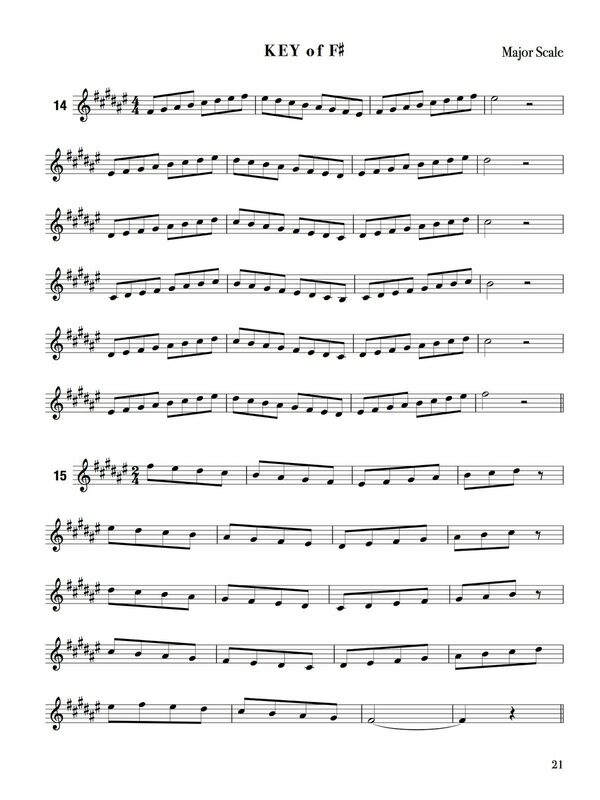 Arabian, Chinese, Hungarian, Spanish, Japanese, and Whole Tone Scales are just a few of the scales presented. 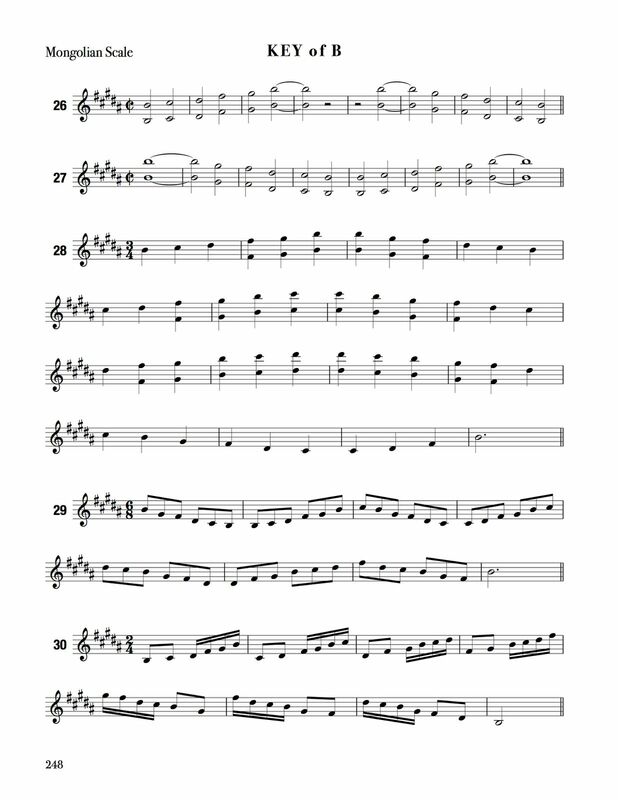 These scales can be harmonized to add new variety and flavor to your compositions and arrangements. 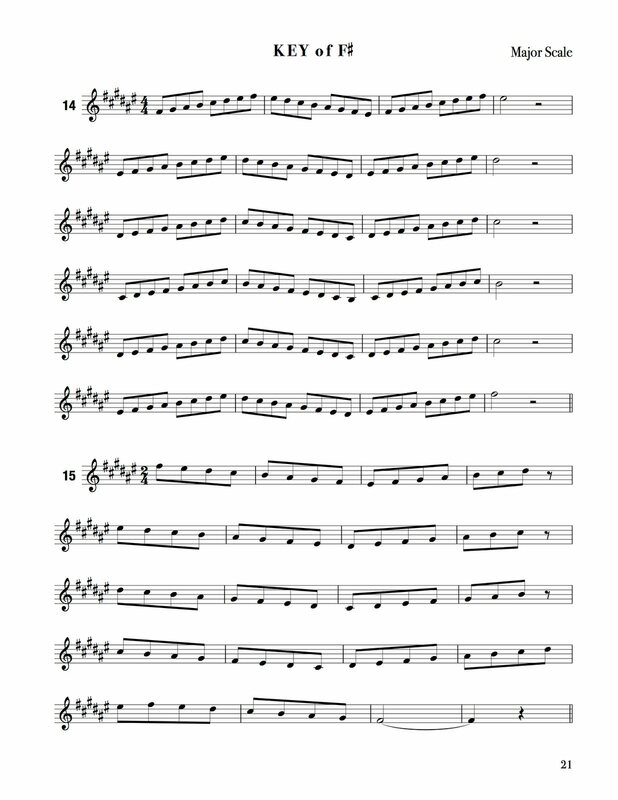 All instruments can play these scales. 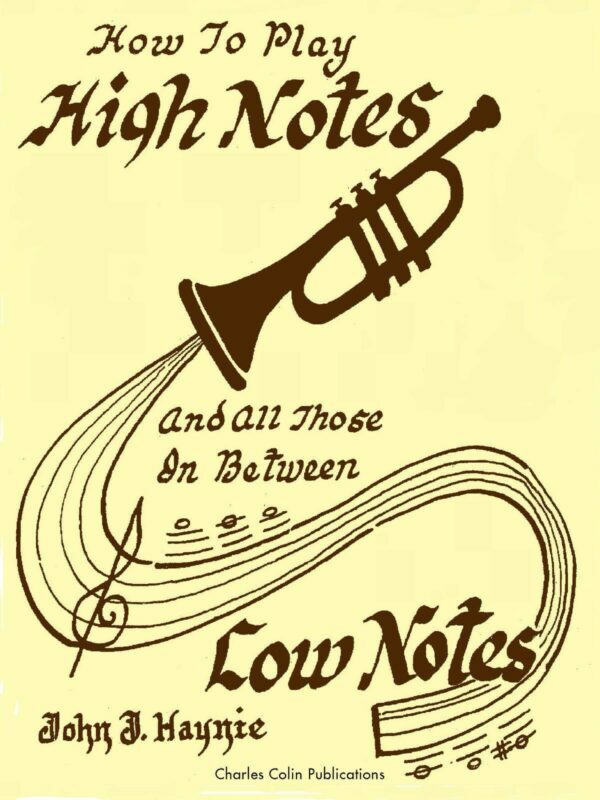 They pro- vide excellent material for technical improvement and jazz improvization. 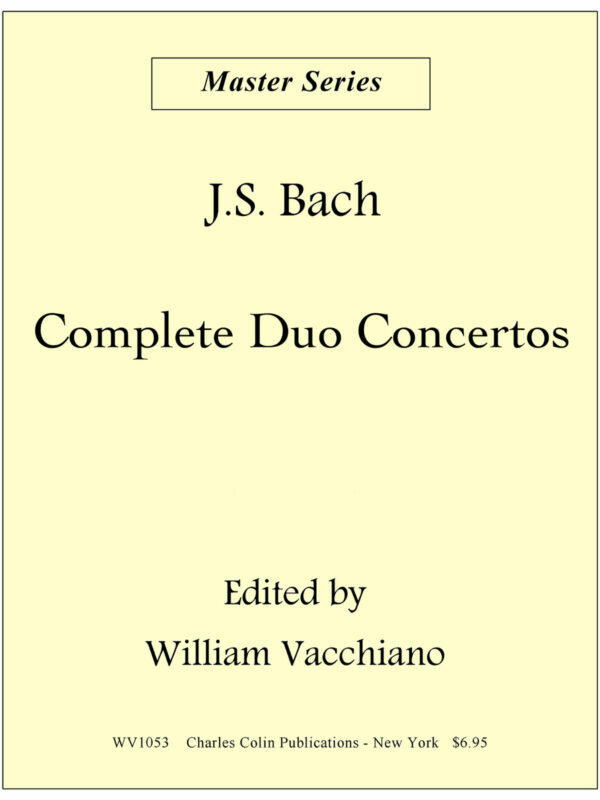 Suggested articulations are also included. 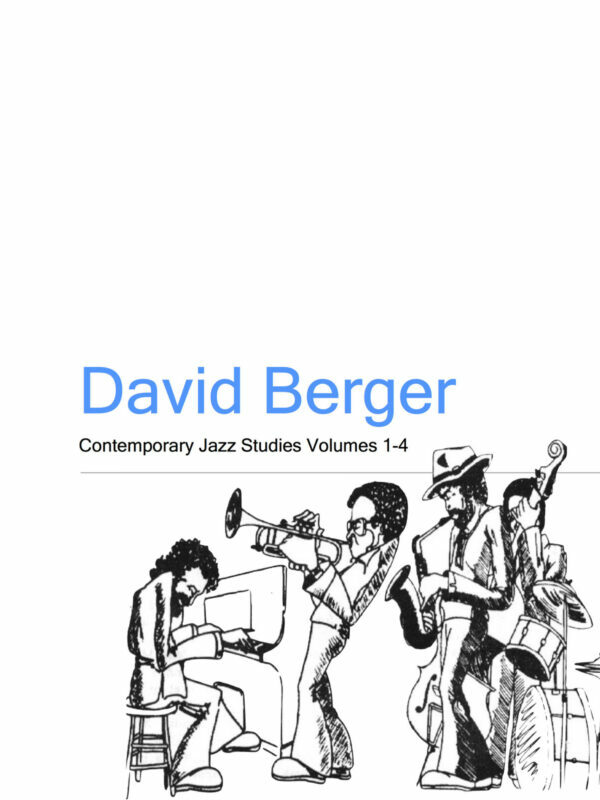 A must for the jazz performer. Eliminates groping in the dark for new ideas. The Encyclopedia contains a wealth of material and is a thesaurus of unlimited possibilities.